Lisa Stringer performs the duties of Office Manager and Paralegal at McLeod Law Firm. Lisa has a strong background in financial/payroll matters, and prior to assuming her role at the McLeod Law firm, she put her experience to use working for TJX Companies, Inc. in Jefferson, Georgia. At TJX, Lisa was responsible for various human resources and payroll tasks, which included maintaining and updating payroll systems for over 800 employees, as well as handling benefits issues for that employee body. Lisa also previously was a payroll manager for McKibbon Hotel Group, Inc. where she managed all aspects of the Payroll Department including 3 full time employees. Her department processed payroll for over 2500 employees for over 80 entities in 13 states. She worked closely with the HR. Sr. Vice President and successfully implemented a new payroll system while in that position. When she initially was hired at McLeod Law Firm, Lisa handled bookkeeping, bank reconciliation, client accounts, expense tracking, and certain legal documents. Lisa’s role has now expanded to include paralegal duties and office management duties. Lisa also is involved with client relations, legal document preparation, and certain court interactions and court filings. She plays a vital role in the success of McLeod Law Firm and you will find her to be a capable and valuable ally. 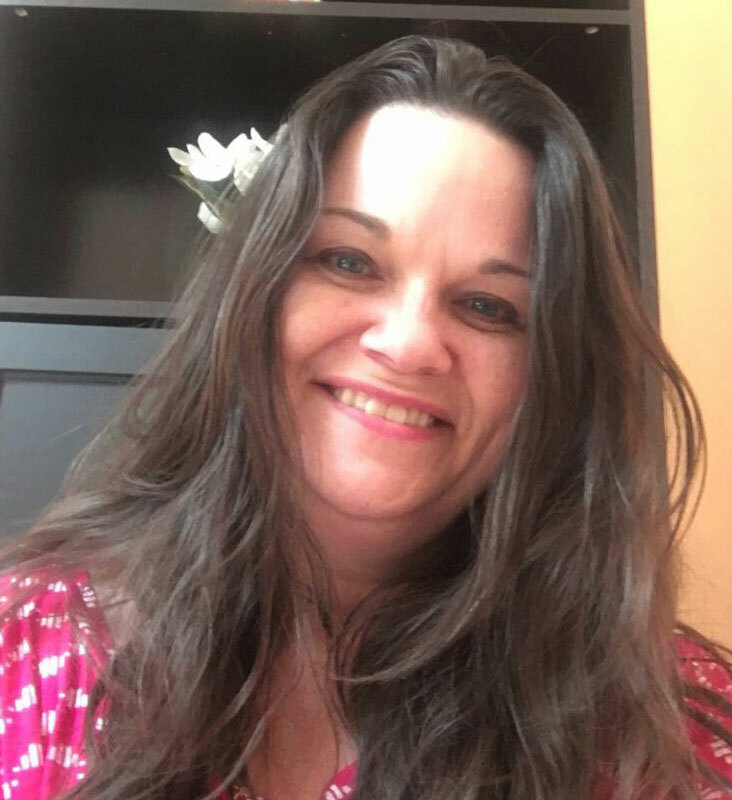 Lisa holds the Certified Payroll Professional designation from the American Payroll Association, and has an Accounting Diploma from Lanier Technical College.